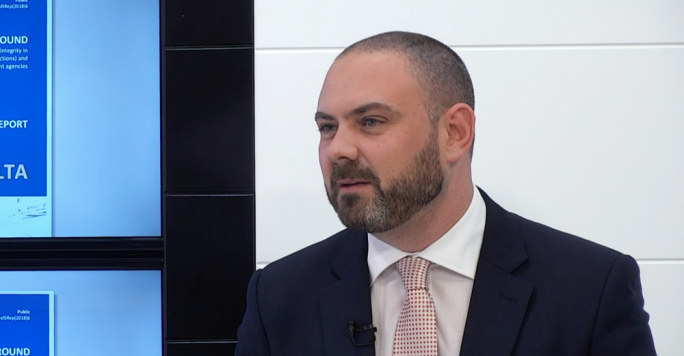 Newly-appointed Transport minister Ian Borg has insisted that the government would not be considering any limitations on the number of registered cars, or the introduction of parking meters to tackle Malta’s growing traffic problem. Speaking on current affairs programme Xtra, Borg said that the government did not believe in limiting people from using a car which they had a right to use and preferred the use of other measures. 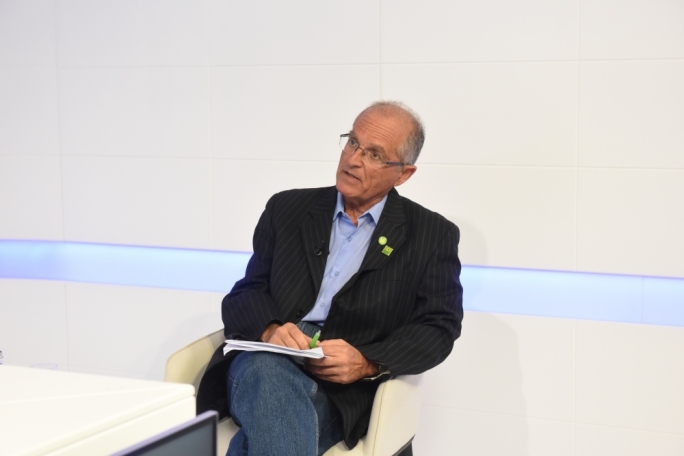 He pointed to the fact that that were over a million commuters travelling between Valletta and the three cities that were travelling by sea, adding that other measures could bring about similar results. 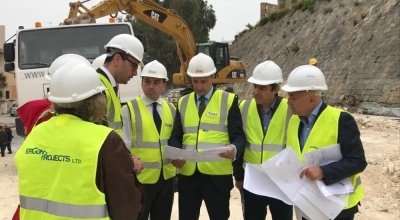 On whether the government’s pledge to resurface all of Malta and Gozo’s roads could realistically be done, given that there were over 2,800 Km of road in Malta, Borg insisted that the government would follow-through. He explained that the government would be using the resources it would have spent over the course of 25 years to give the country roads that were worthy of a European Union member state. “We have taken on this challenge, with a strong mandate and we do not want to disappoint,” he said, adding that the first step would be for the government to set up an agency and the necessary financial vehicles to fund the various projects. Speaking by phone, Opposition MP Marthese Portelli agreed that while the project was an ambitious one, it was not impossible. When asked, Borg said that during house visits he encountered many people who were puzzled by the Prime Minister’s decision to hold an early election, but insisted that they had understood that the government could not allow the progress of the past four years to be lost, because of a “frame-up”. He said that some people did bring up the Panama Papers during his visits, with many expressing disappointment at mistakes that were made on issues relating to good governance. 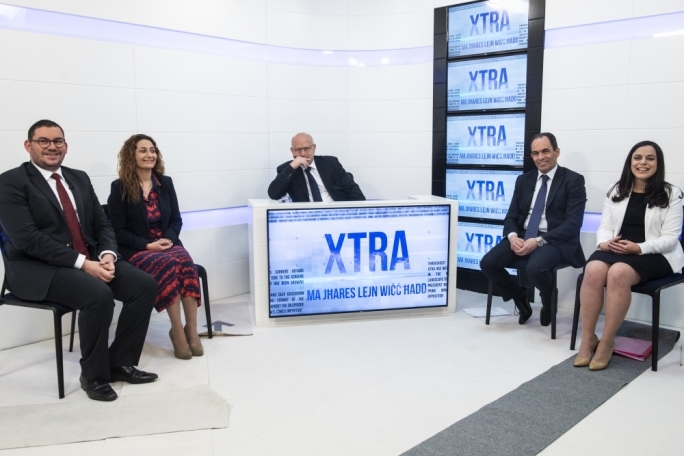 “They would still say that they couldn’t trust Simon Busuttil and the Nationalist Party to fight corruption or give a good example on governance,” he insisted however. Despite concerns about governance, said Borg, many candidates, including himself, had met many people who stated that they would be voting for the Labour Party for the first time, for many reasons, including the fact that “the Nationalist Party was not offering an alternative form of governance”. 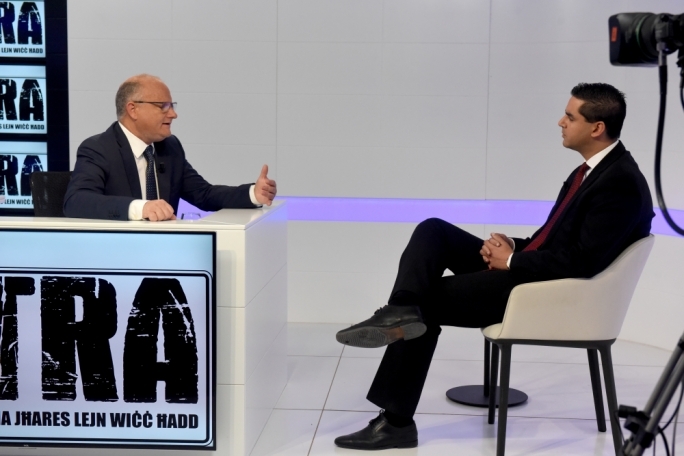 Turning to the Prime Minister’s grilling yesterday at the European Parliament, Borg said that one could not deny that Malta’s success in recent years was part of the motivation behind certain attacks. 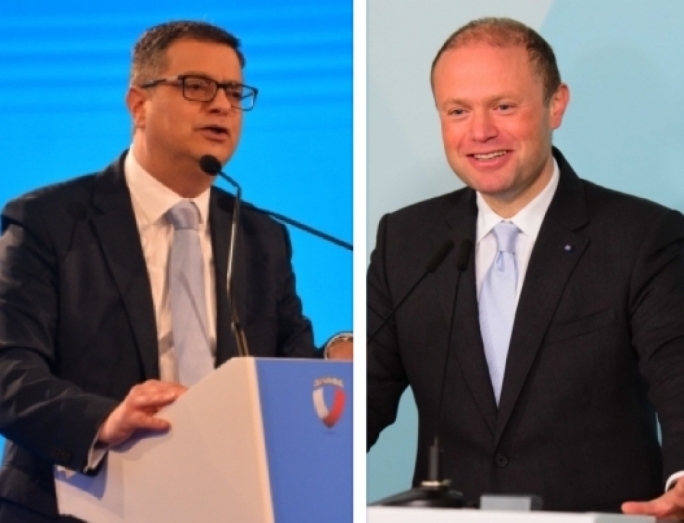 Pressed on the fact that, despite any possible agendas, the grilling still underscored the fact that there was a focus on the situation in Malta, Borg said that that was how democracy worked, adding that MEPs had a right to criticise the Prime Minister. Alternattiva Demokratika (AD) chairperson Arnold Cassola said his party’s result in the general election was not a good one but was not unpredictable. He argued that AD had been demonized for not wanting to join the coalition, and insisted that the result was a historic one because the country had “never had such a weak opposition, including Alternattiva”. 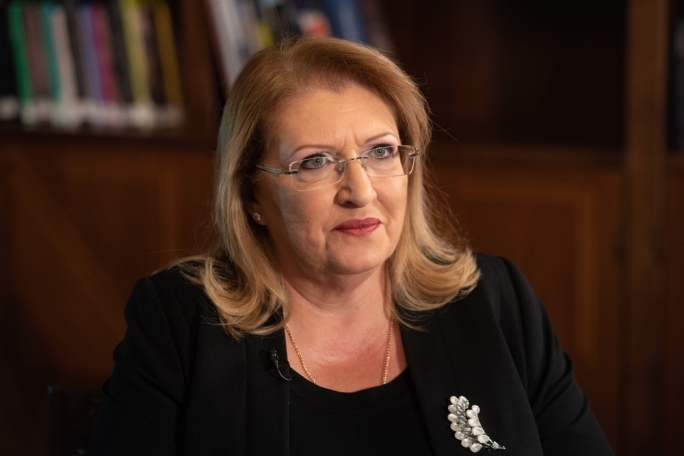 “The result was a four-in-one, AD has been weakened, the Nationalist Party was destroyed, Simon Busuttil has ended and will not be Prime Minister, and we have strengthened Keith Schembri as Prime Minister and Konrad Mizzi as his assistant. This is not what the voters of the supposed Forza Nazzjonali wanted,“ he said. 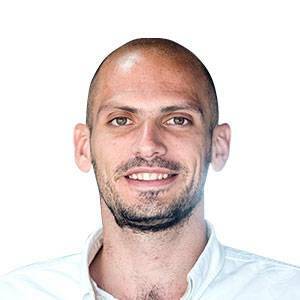 Cassola insisted that there were a number of factor that worked against AD, including the fact that they had been shut out by a number of media outlets, as well as not having a connection with the various localities around the island. Turning to AD’s conflict with former chairman Michael Briguglio, Cassola said that he had confused a lot of people and had done a lot of damage to the party. 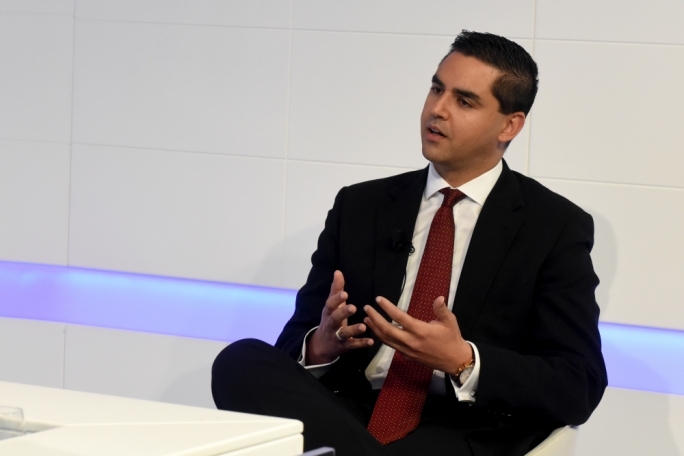 He said however that Briguglio had been meeting with Simon Busuttil for over two years but had always been honest about this, adding that he did not doubt Briguglio’s intentions. Finally, he said that before plotting a way forward, AD would first need to find its feet and do a considerable amount of soul searching.